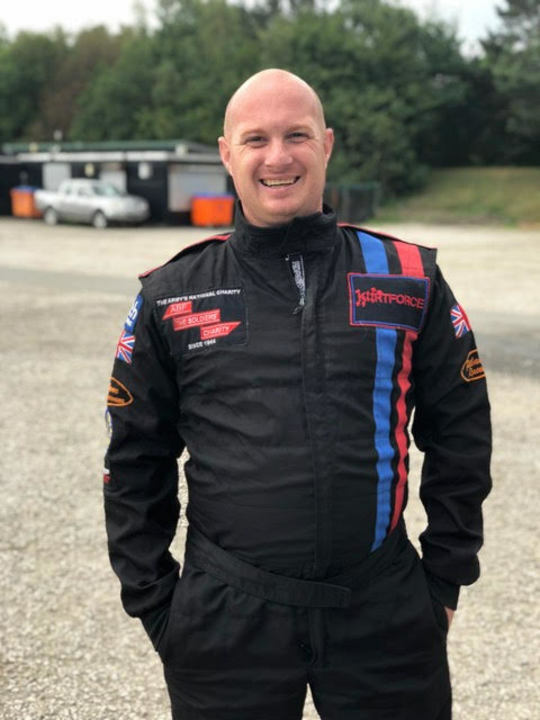 Dave Founded KartForce in 2010, following years of experience in disability sport. In 2015 he formed Team BRIT, giving KartForce drivers the opportunity to step up to competitive racing against able-bodied drivers. Dave served as a Royal Engineer in the Army from 1983 – 1988. He then joined the family real estate business in the Algarve where he suffered a spinal injury in 1991. After rehabilitation he set up his own businesses, all connected to sport, tourism and property. These included managing international sporting events at European & Paralympic levels. He returned to the UK and wanted to work with injured troops. Having experience in re-shaping and creating a new life in a wheelchair from the age of 23, he offers his knowledge & guidance to others in similar circumstances. Dave designed a set of hand controls that could fit any kart, allowing drivers with a wide variety of disabilities to compete on a level playing field with able-bodied drivers. This was the start of KartForce. He has now gone on to develop world-leading hand controls putting Team BRIT at the pinnacle of disability motorsport technology. To contact Dave email info@teambrit.co.uk. Adam Deans has been with KartForce for over 4 years, joining us in 2014 at an intro session we held in Reading. Adam is the perfect candidate for this role as he has seen first-hand the benefits competitive racing can have – both physically and psychologically. From an over-eager rookie, Adam has become one of the teams tops kart racers having competed in around 20 x 24hr and countless other races. More recently Adam has Captained the teams in 24hr races so he has a vast knowledge of experience to share with rookies joining us in 2019. He has some very exciting ideas for the 2019 race season, including some interesting new 24hr races. We are very proud to welcome Jamie to KartForce. 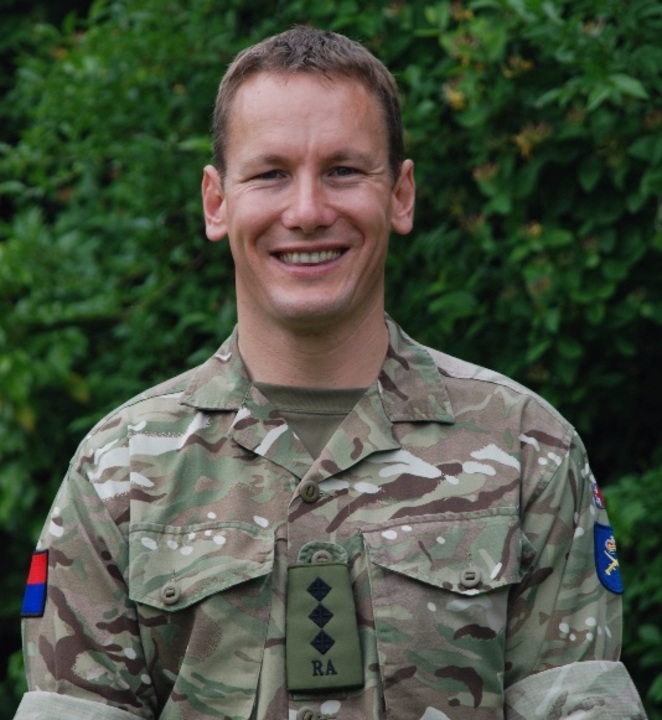 Jamie is a serving Captain in the Royal Artillery and heard about KartForce whilst he was undergoing rehab at Headley Court. 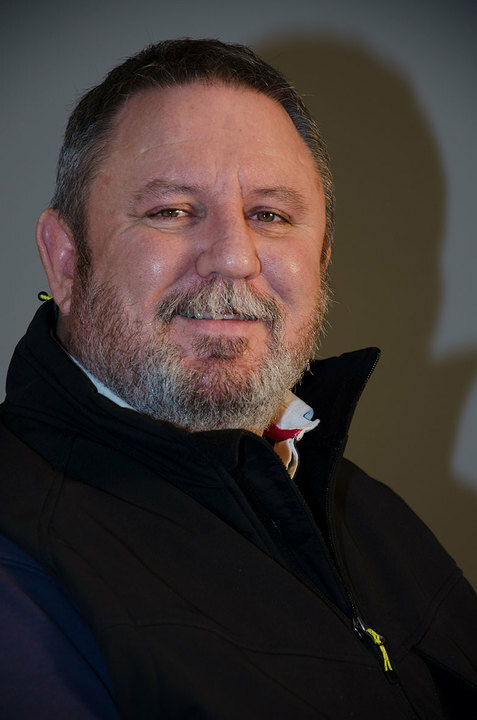 A very keen motor sportsman, Jamie will join us as a driver, as well as taking on a management role as Director of Development. Jamie will bring his energy, drive and expertise to build upon the solid foundation that has been established over the past 7 years. Very exciting times ahead as Jamie has some fantastic ideas and keen to get busy.